The Belwin Conservancy and our members are working together to protect the St. Croix Valley through land conservation, scientifically-based ecological restoration and by building connections between people and the natural world. 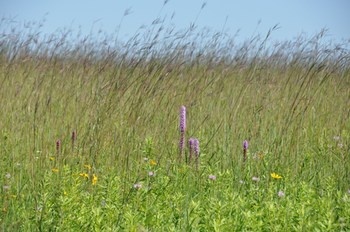 The Belwin Conservancy’s 1,364 acre preserve includes oak savanna and woodlands, tallgrass prairie, wetlands, and fens. It is home to numerous rare and threatened plants and animals. 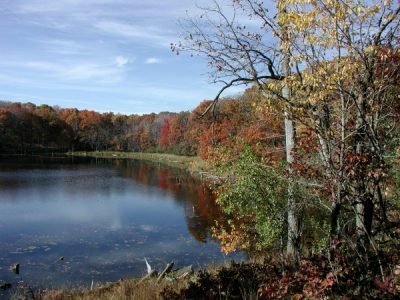 The Belwin Conservancy is a nonprofit organization and needs your help to continue working to protect the landscape and wildlife of this area. 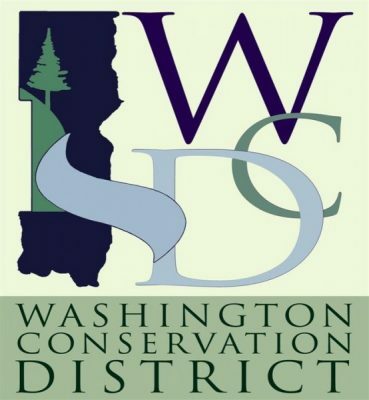 The Brown’s Creek Watershed District (BCWD) is a special-purpose, local unit of government established in 1997 to prevent flooding and protect lakes and streams throughout the Brown’s Creek watershed. The district covers 30 square miles of land, including portions of Grant, Hugo, Lake Elmo, May Twp., Oak Park Heights, Stillwater and Stillwater Township. In addition to completing dozens of flood-prevention and water-improvement projects over the years, BCWD implements rules to guide new development. 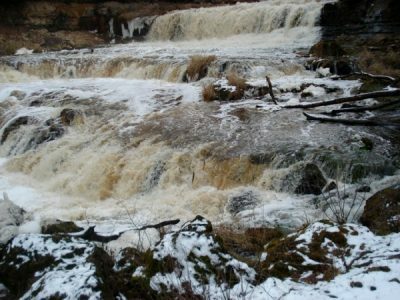 The watershed drains to Brown’s Creek, a designated trout stream, which flows to the St. Croix River. Revive your sense of community and feed your soul by joining us for a nourishing class. Whether you would like to experience internal disciplines such as meditation, express yourself through dance, writing or singing, learn a new craft or skill or simply participate in a community our exciting new folk school brings you these classes in a thoughtful way. 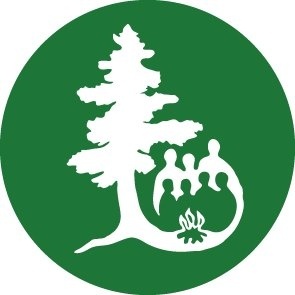 Nonprofit tax exempt friends group of two state parks. 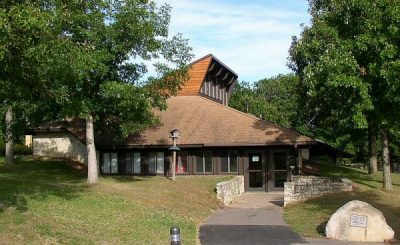 The Great River Road Visitor & Learning Center, located on a bluff overlooking the Mississippi and St. Croix Rivers, is one of more than 60 Interpretive Centers located along the 2,500 mile Mississippi River. Programs include nature, history, changing art exhibits, Junior Ranger programs and more. Most programs are free and open to the public. The GRRLVC also offers schools an in classroom, curriculum based Traveling Naturalist program for grades 3 and 4, and outdoor programs for preschool- grade 6. Freedom Park is also home to the Butterfly Bench, part of the Art Bench Trail through the St. Croix Valley. The Honey Bee Club of Stillwater are hobby beekeepers from the St. Croix River valley sharing our enthusiasm for bees with each other and the community. 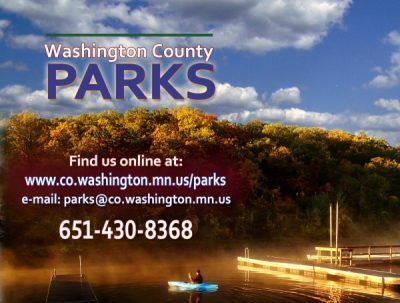 Located 30 miles northeast of Saint Paul near historic Marine on St. Croix, Warner is the oldest private nature center in Minnesota and features over 900 acres of undeveloped woodland, marsh, lake, bog and grasslands. Within the Trailside Museum, visitors can learn about our public natural history programs, learn how to become a volunteer or Friend of Warner, and experience the Hidden Wonders of Warner, our brand-new interactive, hands-on education exhibits. Next Energy Solution Solar Energy Company NES is headquartered in Shell Lake WI and is a fast-growing company since 2013 and leaders in the Midwest at what they do. NES is unique in the solar energy market with patent pending products and the RTI, ready to install, systems. NES offers the best quality products (with the fastest paybacks) for residential, business, cabin and farm customers at the fairest prices. 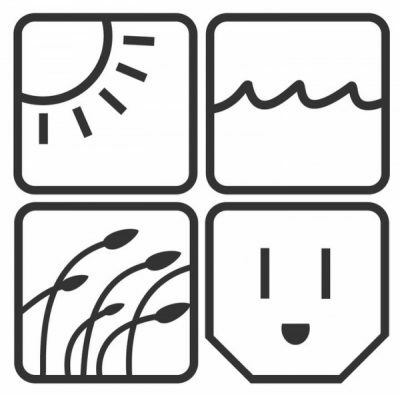 The mission of the Polk County Energy Fair is to make information about renewable energy technologies, energy efficiency, and sustainable products and practices available to the greater St. Croix Valley area in a setting that encourages dialogue, interaction, and fun. 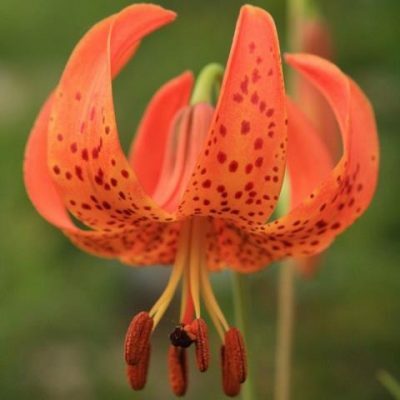 The Pollinator Friendly Alliance is an energetic conservation organization driven by volunteers and dedicated to protect and restore pollinators to improve the environment and sustain our food supply through public education, advocacy, restoring habitat and reducing pesticide use. 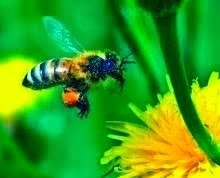 We envision a world that values the environment and lives in harmony with our pollinators and ecosystem. The mission of the Community Development Department is: serving the public, guiding communities by balancing the use and protection of natural resources with the needs of the public to enhance the quality of life for current and future generations. 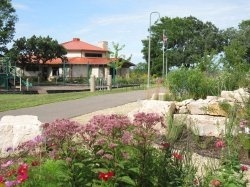 It is comprised of four divisions: Land Use & Conservation, Planning & Land Information, Resource Management, and Parks. Our Mission: To protect, restore and celebrate the St. Croix River and its watershed. With a focus toward water quality, land protection, stewardship and education throughout the watershed. Hudson’s St. Croix RiverFest is an annual community celebration in mid-July. 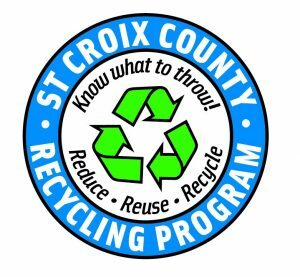 This event includes a wide range of activities designed to allow people of all ages to actively enjoy the Lower St. Croix River and all that it provides. Several local organizations and individuals have collaborated to make “RiverFest: A Party with a Purpose” a success. The six-day event celebrates the river while also recognizing the need to preserve its health and beauty. OUR MISSION STATEMENT: "To promote & preserve the elegant simplicity of a Country Lifestyle". At Terra Nue this means being caretakers of the land that we live and work from; to create an environment for others to learn from and enjoy. The farm has become a playground, our zoo, our park, our entertainment and our labor of love. It is our friend and teacher. It gives the space to dream, reflect and connect with the natural world. It nourishes physically and spiritually. 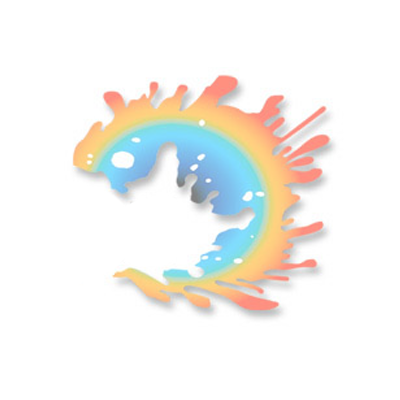 We welcome you to take part in this experience through events, workshops, produce and products. 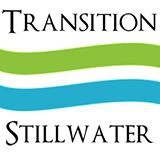 Transitioning Stillwater is an organization that speaks to issues of peak oil and climate change by building a resilient, self-reliant and sustainable local community. The St. Croix Wetland Management District is located in eight counties in west central Wisconsin. The district was established in 1992 with the goal of providing wetland and grassland habitat for breeding waterfowl. Lying along the eastern edge of the tallgrass prairie in west-central Wisconsin, the St. Croix Wetland Management District encompasses a fascinating diversity of habitats. 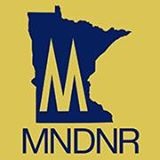 Within the eight-county district, one can travel north through the high river bluffs of Pepin County, to the prairie potholes of St. Croix County, and then to the pine barrens of Burnett County. Waterfowl production areas were created by an amendment to the Federal Duck Stamp Act in 1958. Scientists realized that these small pockets of habitat were vital to breeding waterfowl. This amendment gave the U.S. Fish & Wildlife Service permission purchase small wetlands. Your purchase of a Federal Duck Stamp provides funds to acquire, oversee and manage waterfowl production areas and easements. Visitors are welcome to stop by the district officelocated about two miles west of New Richmond, ¼ mile south of State Highway 64. The office is open Monday-Friday, 7:00 a.m. – 3:30 p.m.
Washington County Parks offer educational nature and history programs, outdoor recreation opportunities, special events including Explore Your Parks Day, History in Your Backyard, Nooks and Cranny Tour of the Historic Courthouse, the Washington County Bluegrass Festival, Victorian Christmas at the Historic Courthouse and many more. Wilderness canoe, kayak and hiking adventures for people of all ages and skill levels, including people with disabilities. 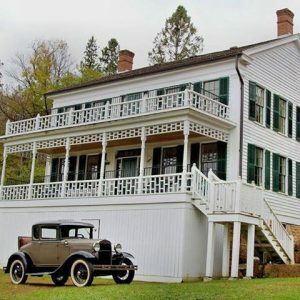 Twin Cities area day trips on the Mississippi River and Chain of Lakes; overnight trips throughout Minnesota of up to 7 days. Staff, Equipment, food provided. Transportation available. Scheduled and custom trips. Non-profit organization to promote environmental education and outdoor activities at Willow River State Park.